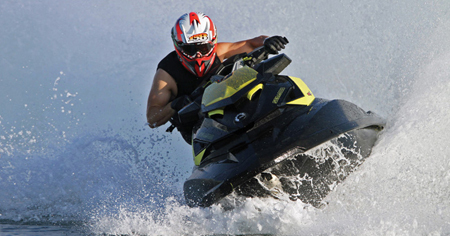 We can show you how to achieve your Peak performance whether that's on snow, water or dirt. Get more power from your craft. Install easy via OBD port. Switch between different MAPS. Check and erase error codes. 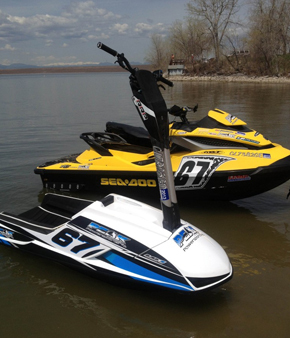 Edit maps, fuel, ignition and rpm limiter. Easily switch between E85 and Petrol MAP. Use your phone as a controller. 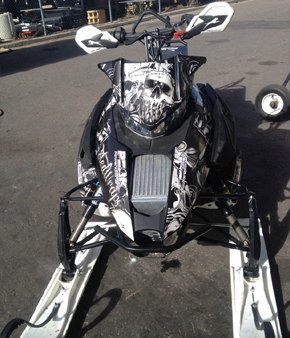 Call Peak Powersports to discuss your project or to learn more about tuning your toys. Service and Repairs for all of your water needs. 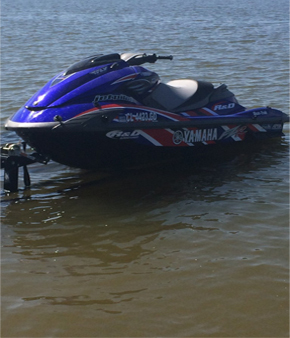 Whether it's Kawasaki Jetski, Sea-Doo Personal Watercraft or Yamaha Waverunner, we've got it covered. And, the only shop in Denver Metro that covers all years, makes and models. We know off-road cause it's our passion. 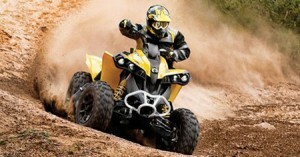 Peak offers service and repairs for can-am, kawasaki, honda, suzuki, arctic cat, polaris, ktm and yamaha. Denver Metro's premier dirt experts. 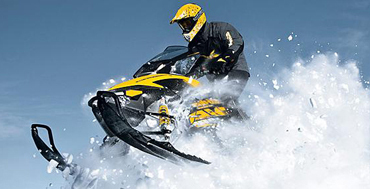 Denver Metro's arctic cat, polaris, skidoo and snowbike service and repair experts. Find our why we're the trusted source and why year after year our customers expect and we deliver peak performance. At Peak we're serious about competition and our reputation speaks for itself. With numerous records held by owners and staff alike we have a proud tradition in the racing circuit. 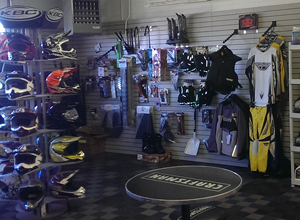 For great deals on winter riding gear and apparel stop by Peak Powersports today! 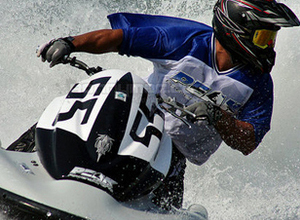 You'll find great prices on the best brands like Slippery and Fly Racing. Our complete selection will have you on the mountain in style.